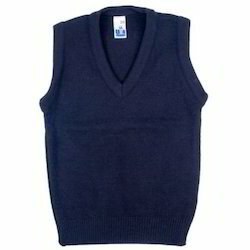 We are a leading Exporter of uniform sweater for school, school uniform sweater, woolen school uniform sweater, school sleeveless sweater and uniform school sweater from New Delhi, India. 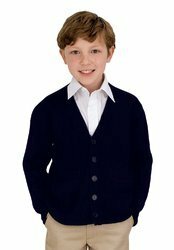 We are manufacturing, supplying and exporting wide range of Uniform Sweater for School. 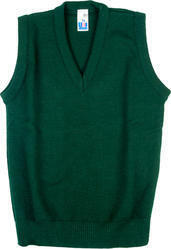 This Sweater is compact in size, seamless in finish and requires low maintenance. We are offered pour products to customer in affordable price. 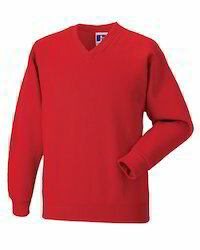 Looking for Uniform Sweater for School ?